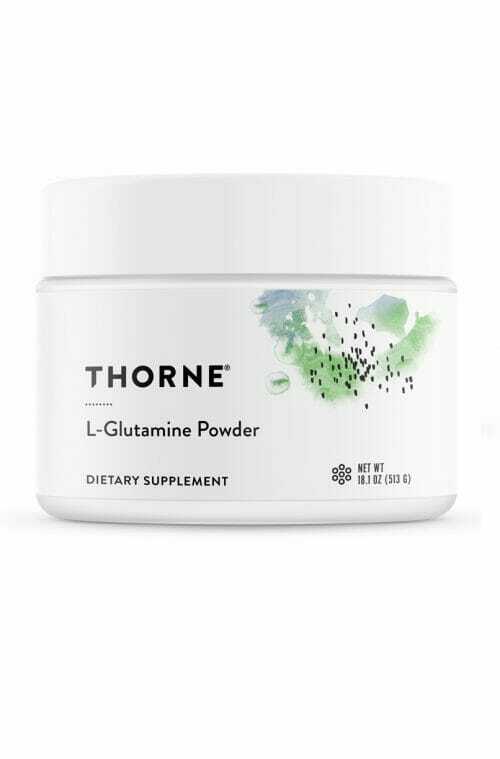 Thorne Research is here to provide you with the highest quality and most natural L-Glutamine powder on the market to date! 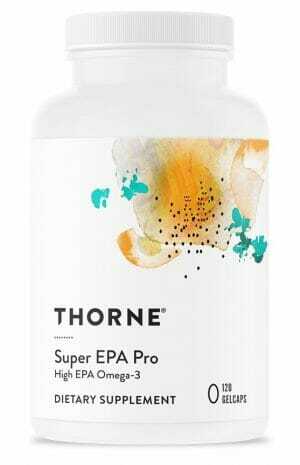 May help the body keep in healthy supply of protein and a number of important cellular energy sources. NSF Certified for Sport®. There is no miracle substance which will instantly give you the physical results you’re looking for from a diet and exercise routine. 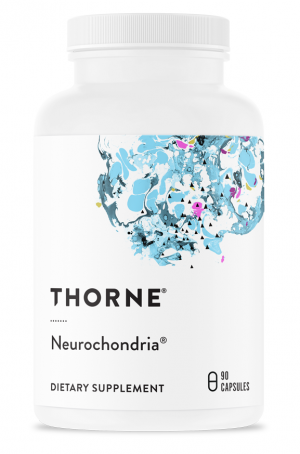 However, there are numerous important nutrients, like l-glutamine, which can be used to support workout recovery from muscle soreness and other damage, as well as for aiding in healthy energy levels. Thorne Research is here to provide you with the highest quality and most natural l-glutamine powder on the market to date! Each scoop of this all-natural powder accounts for a powerful 5 mg dose of l-glutamine. May help the body keep in healthy supply of protein and a number of important cellular energy sources. 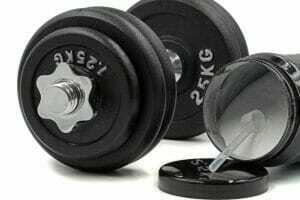 One study showed a correlation between l-glutamine consumption and improved muscle recovery after workout. 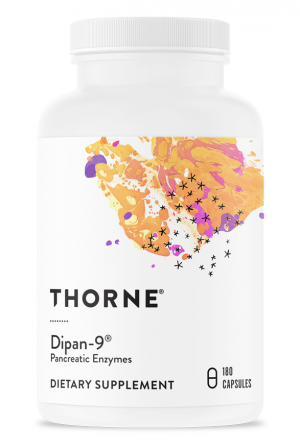 May also provide nutritional benefits for healthy intestinal lining and immune function. Designed for athletes and NSF Certified for Sport®. 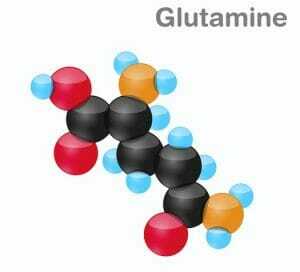 L-glutamine, like all amino acids, is a building block of protein. For this reason, it is often used to support athletes and other who engage in regular physical exercise routines. Because of all these nutritional associations some supplement companies will falsely claim that l-glutamine is directly related to muscle building. While it may not be proven that there is any direct tie between l-glutamine consumption and the accumulation of muscle mass, there are a number of other proven nutritional mechanisms through which l-glutamine naturally supports various aspects of a healthy workout. For one, l-glutamine can be regarded as a certain kind of fuel, in the form of nitrogen and carbon, which is used in cells and muscle tissues throughout the human body. It is also required for the production of other amino acids as well as glucose, another important energy source. 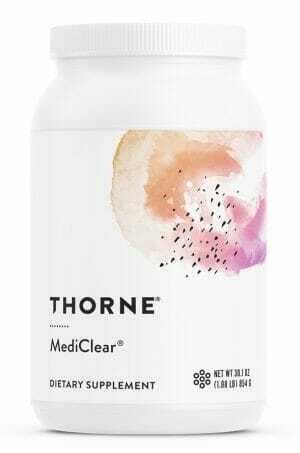 Take 1 scoop in 8 ounces of water daily or as recommended by your health professional.